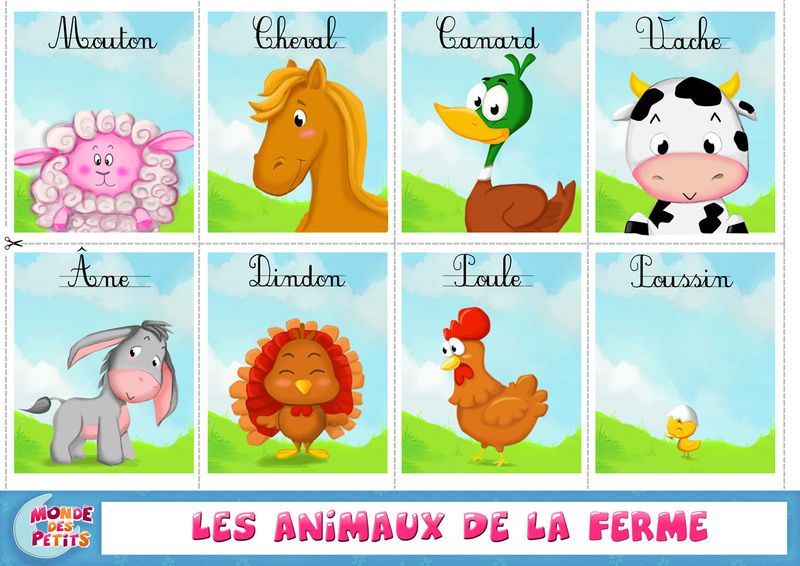 During the week we will work n the theme of farm animals and its characteristics. Durante la semana trabajaremosl os animales de la granja y sus características. Pendant la semaine nous allons travailler sur le vocabulaire de la lettre R et apprendre a l'identifier. During the week we will work on the letter R et learn to indentify. Durante la semana trabajaremos en la letra R y aprenderemos a identificarla. Pendant la semaine nous allons travailler sur les anphibiens et leurs caracteristiques. During the week we will work on the amphibians and their characteristics. Durante la semana trabajaremos en los anfibios y sus caracteristicas.